STORH™ is a tokenized asset portfolio that seeks and explores opportunities in the resource industry, and enhances investor access to these opportunities via tokenization of the energy, mineral, and asset ecosystems. STORH™ aims to provide liquidity to a high-value, but highly illiquid industry, and to bring off-market opportunities generally not accessible to non-private equity investors to the average investor. The revenue and growth divisions of STORH™ include a broad range of natural resources, legacy energy resources, patented environmental remediation technologies, and sustainable technology & services. STORH™ tokens are a secure and liquid store of value with quarterly distribution potential that will be easily exchanged for fiat or other digital currencies on exchanges. STORH™ tokens utilize the ERC 223 Protocol on the Ethereum Blockchain – a decentralized system of exchange that encompasses leading-edge technology with advanced cryptography for data security in the engrossment of investor protection. Put simply, what differentiates STORH™ from other digital currency offerings is that token value is backed by a portfolio of cashflow producing assets, as opposed to a purely market-assigned value like most blockchain based tokens. 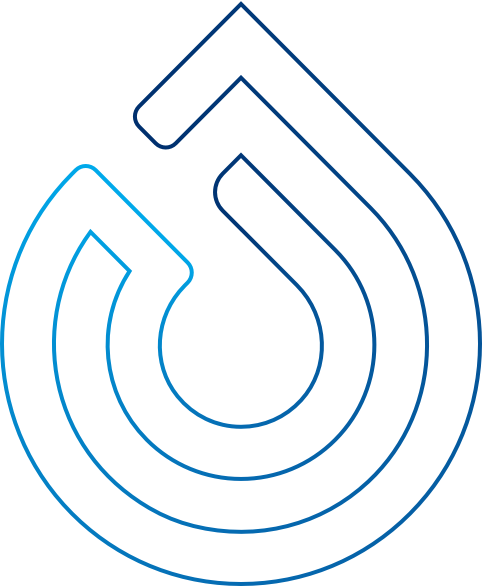 STORH™ is an equity backed token underpinned by Energy and Mineral resources, their relative supply chain and sustainable technologies. These assets, fractionally owned by token holders, generate revenues which can be distributed back to it’s holders as well as contribute to the growth of the token’s value. STORH™ presents the opportunity to capitalize on the exponentially growing demand for energy by undertaking its own resource exploitation endeavors and creating other opportunities along the production chain. On behalf of STORH, I am delighted to offer you the opportunity to invest in a company whose mission is to execute on energy and mineral resource projects which involve proven sustainable technology to drive growth. STORH has been launched in order to apply hundreds of years of North American and International energy and mineral resource development experience to the realities of today’s very high global resource consumption and the resulting opportunities in these ever-changing markets. We will utilize our abilities and deep experiences to take advantage of energy and mineral resource opportunities under a single entity called STORH, or Sustainable Technology & Resource Holdings. The board has the necessary expertise to be able to identify particular opportunities in the energy and mineral resources and technology sectors that are suitable for investment by the company based on a balance of engineering risk, price risk, and project life. The board will seek opportunities that it considers will produce near-term dividends and capital growth for token holders and are not “Blue Sky” or theoretical in nature. We, as a board, are very mindful of this aspect as we start this new enterprise.